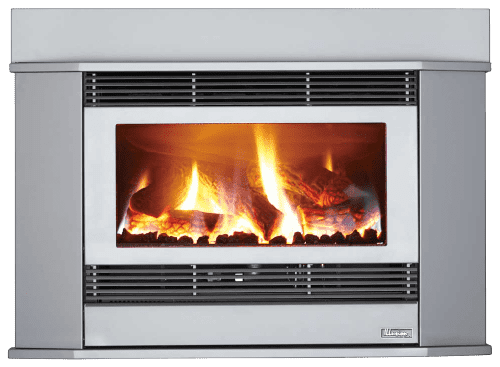 The Mystique 8000L gas heater will add value, warmth and ambience to your home and will remain a talking point and timeless centerpiece that you and your family will enjoy for decades to come. 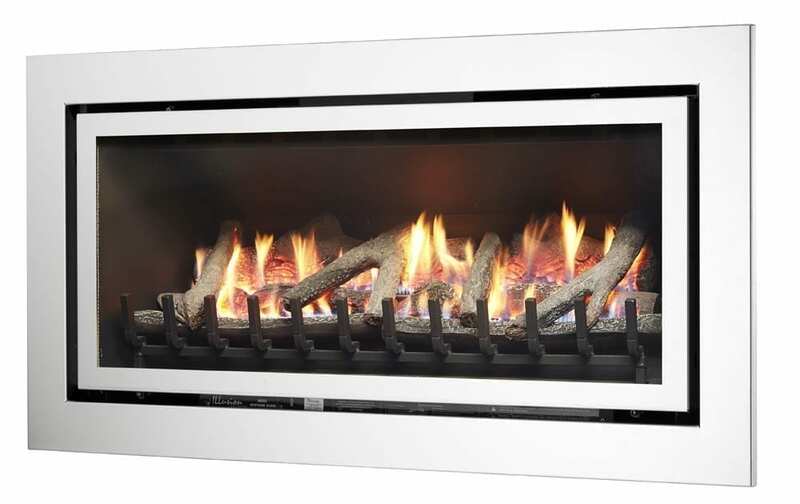 The Illusion Mystique is beautifully crafted with an elegant slimline appearance. 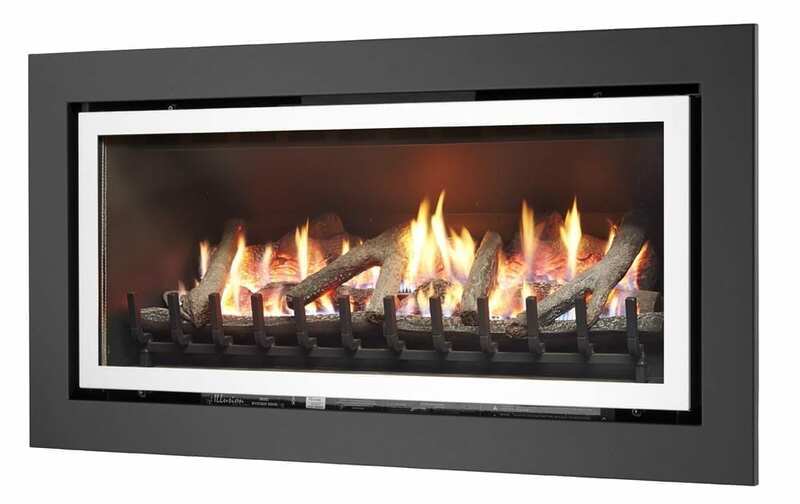 It adds a modern appearance and a touch of class to any home or alfresco area. 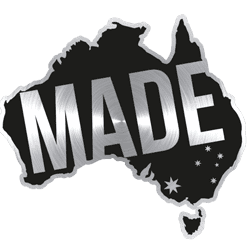 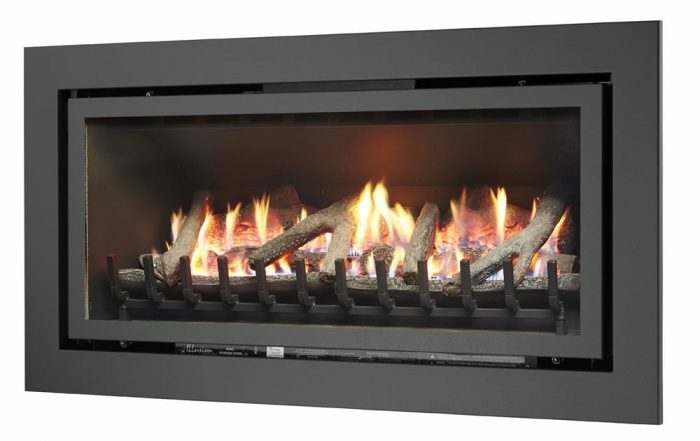 The Illusion Mystique gas log fire contains logs molded directly from Australian hardwood and each log is hand painted, right here in Australia. 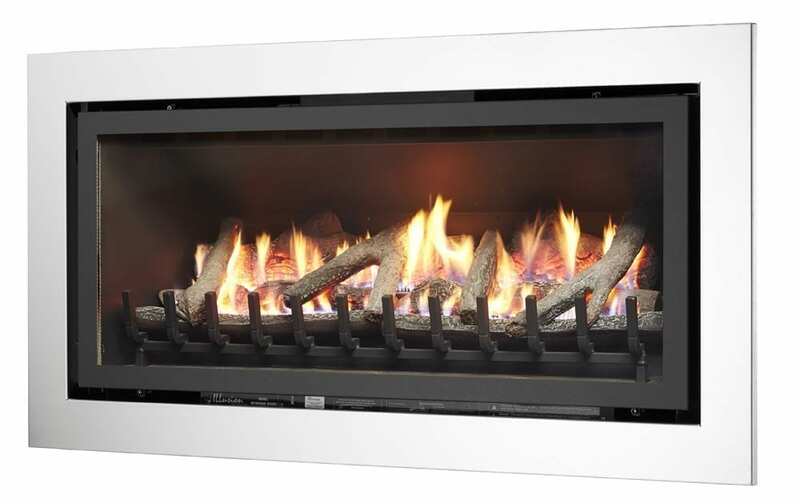 It has a large viewing pane and will easily heat up to 120-150 Sq Meters. 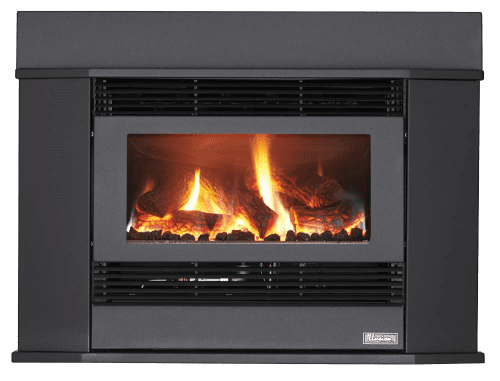 It comes complete with a standard specially designed balanced flue, 3-speed fan and optional remote to control hi-lo flame control and remote operation. Available in a number of colour combinations and with ultra-realistic logs or pebbles. 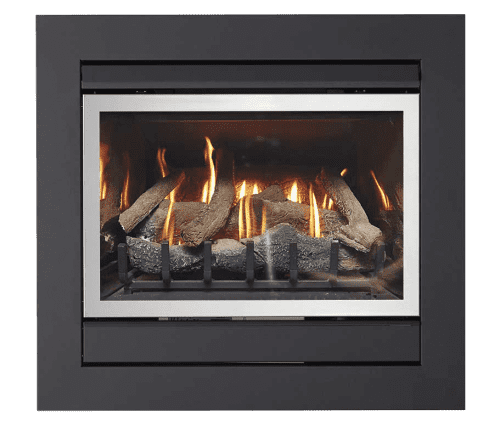 The Mystique gas log fire can be installed into an existing firewall (Internal or external) and is also suitable for an existing large chimney or purpose-built enclosure. 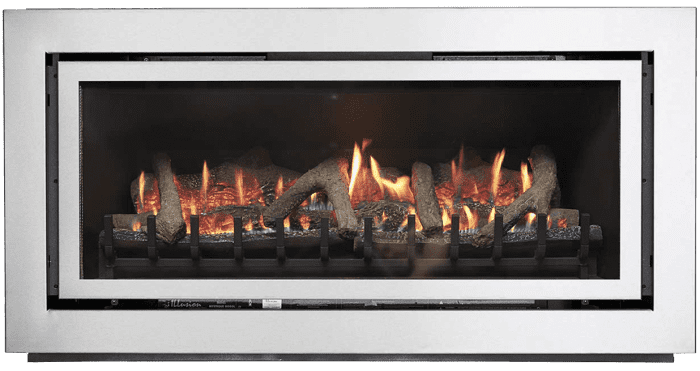 Illusion Mystique gas log fires have been designed for installation into a purpose-built enclosure or an existing suitably large chimney. 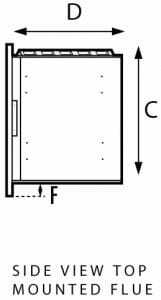 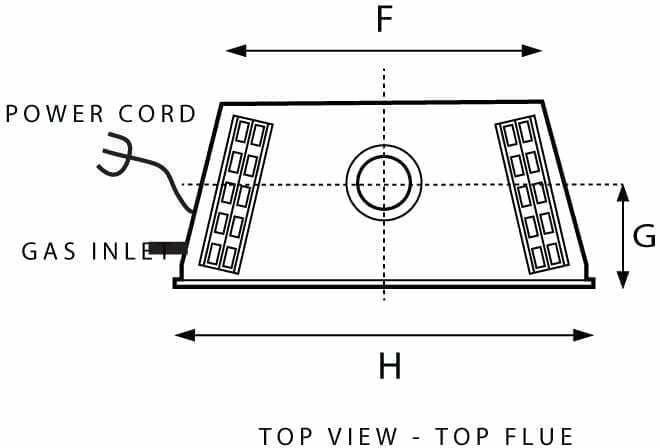 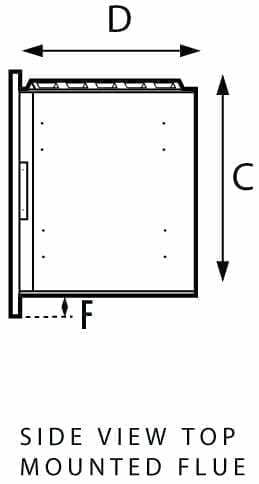 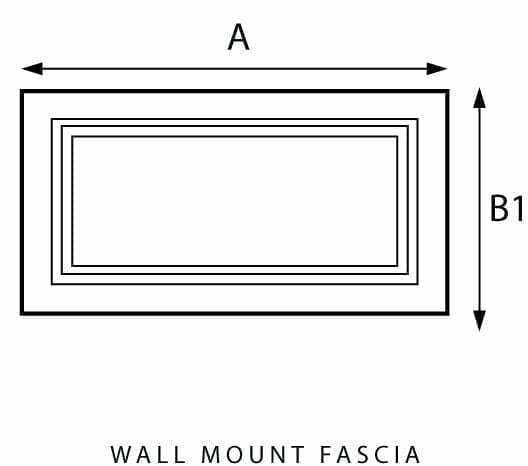 Diagram 1 shows an example of an enclosure which would attach to an existing internal wall. 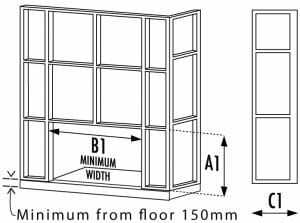 The enclosure can be plastered or faced with a variety of materials including tiles or stone and other decorative masonry products. 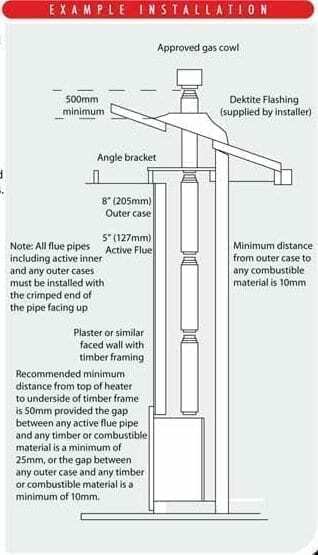 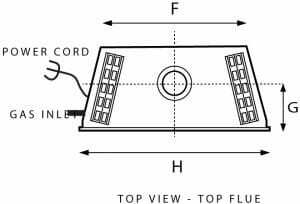 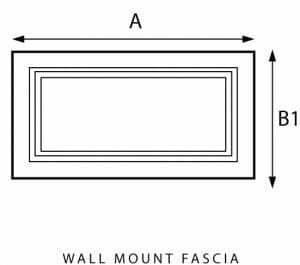 But the unit must be installed prior to the application of any facing materials due to the units sump which sits lower than the fascia. 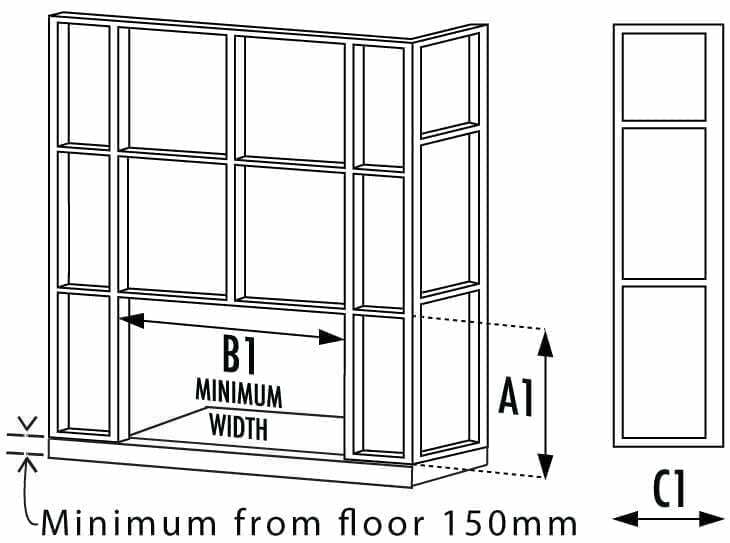 Suggested Plaster cut out sizes. 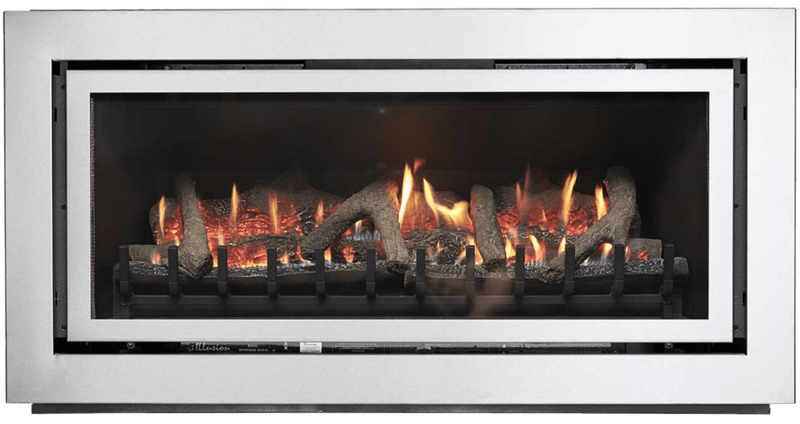 All Illusion Gas Log Fires MUST be installed ONLY by an Authorised Gasfitter in accordance with the regulatory authorities.